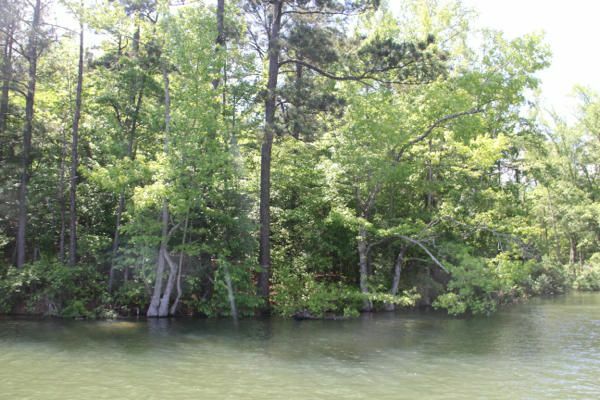 Shady Bay is a waterfront development with homes and lots for sale on the northeastern shores of Lake Martin. Developed by Alabama Power, the neighborhood has 46 waterfront lots, a formal neighborhood entrance, and paved roads. 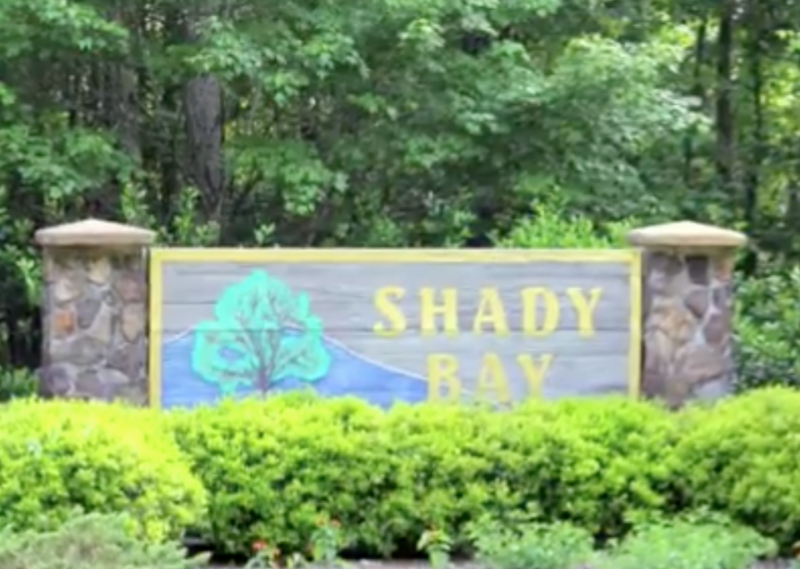 Homes in Shady Bay have a Jackson's Gap, Alabama address, and covered boat docks are allowed in this development. 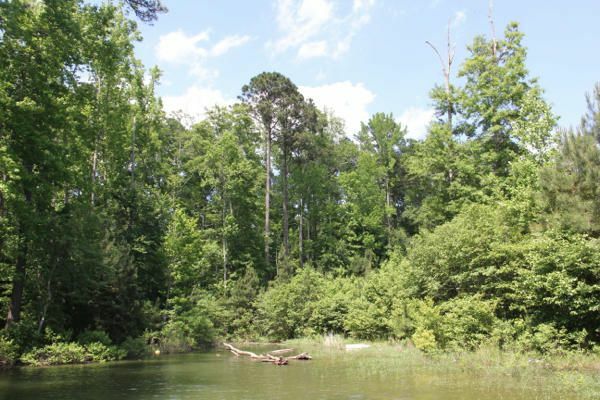 waterfront development with homes and lots for sale on the northeastern shores of Lake Martin. 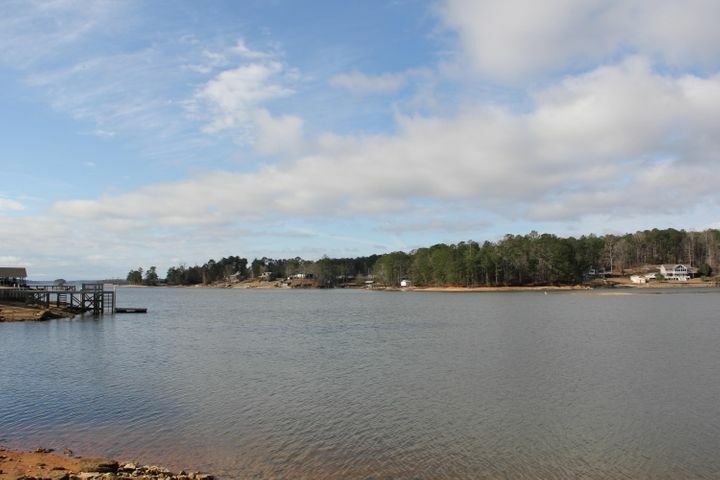 Developed by Alabama Power, the neighborhood has 46 waterfront lots, a formal neighborhood entrance, and paved roads. 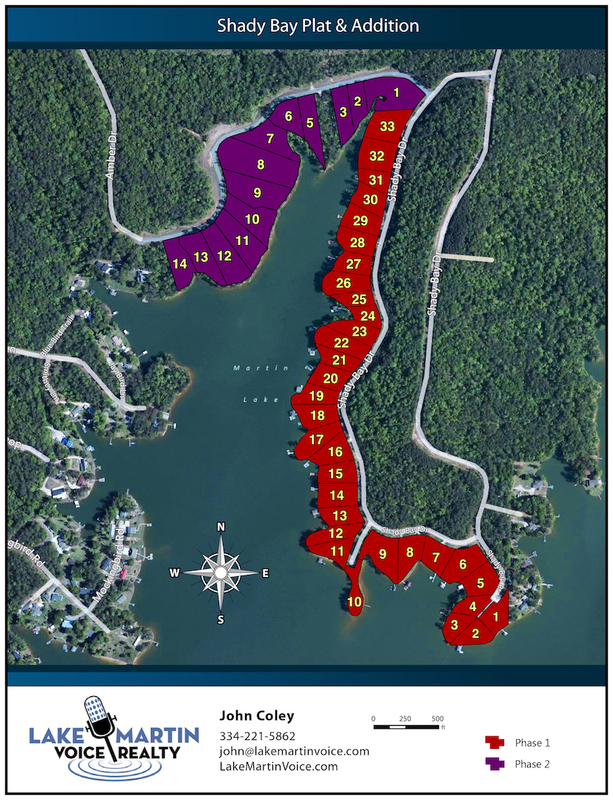 Homes in Shady Bay have a Jacksons Gap, AL address, and covered boat docks are allowed in this development. 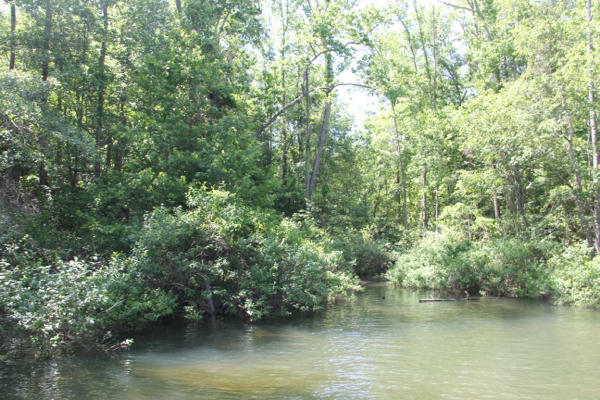 Originally marketed in the early 1990's, 32 of 33 waterfront lots offered in Phase I were sold. Many homes have been built in Phase I, and those homes sit on the eastern side of the Shady Bay slough. 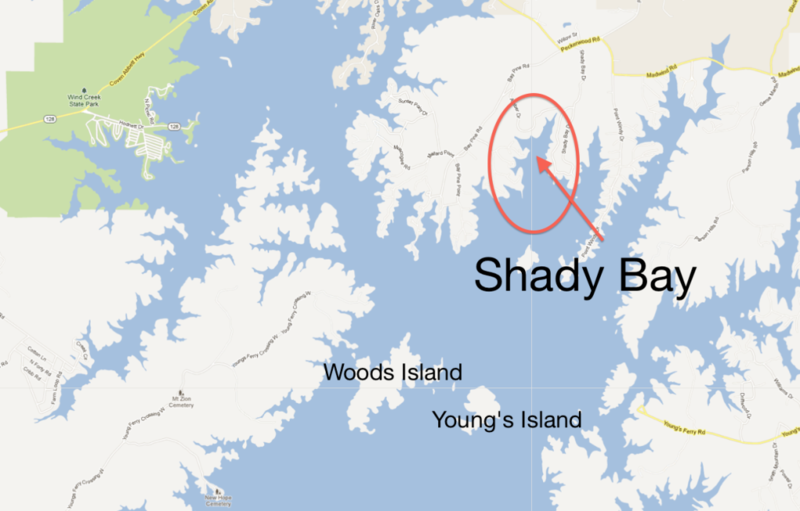 To view a map of Shady Bay click here. Architectural covenants apply to all lots, and owners can bring their own builder. There is a minimum of 1,800 square feet requirement per home. 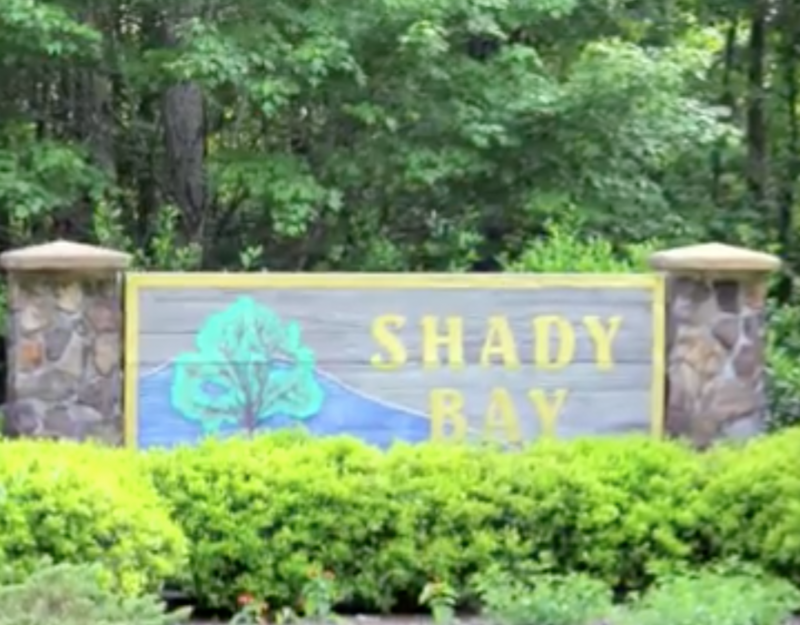 Lots in Shady Bay have HOA fees of approximately $150/year. Lots need septic, but have power and cable currently available. Covered boat docks are allowed in Shady Bay. This side of Lake Martin is convenient to I-85 (Atlanta) and Hwy. 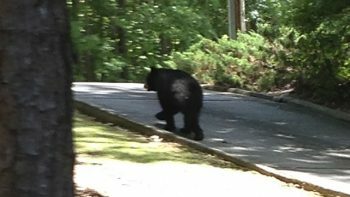 280 (Auburn and Alexander City). 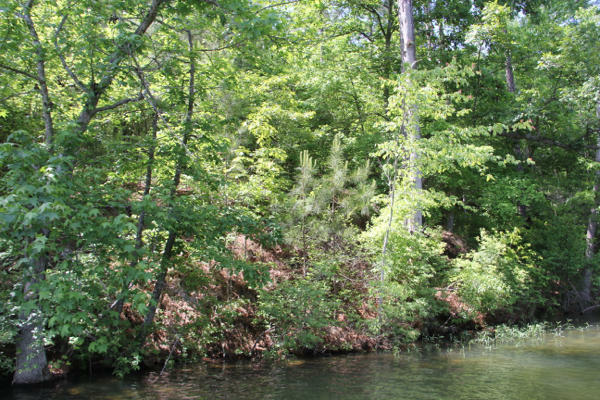 If you're looking for a lake home close to city amenities, Shady Bay is minutes from Alexander City. By water it's close to Bay Pines Marina and River North Marina. 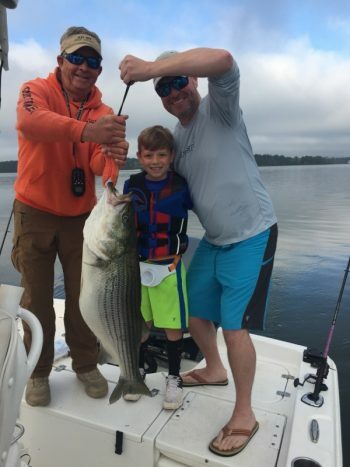 Shady Bay is a 12 mile boat ride to Chimney and Acapulco Rocks, popular Lake Martin gathering spots.